Health e-Working is an e-learning resource for primary care professionals. It aims to improve their knowledge, skills and confidence when dealing with issues relating to work and health. 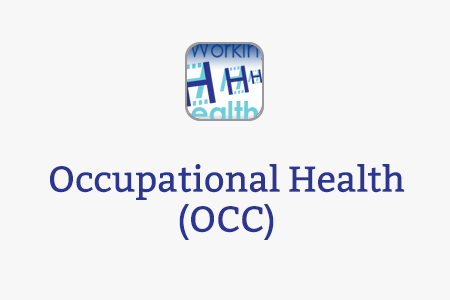 The e-learning has been developed by a steering group led by the Faculty of Occupational Medicine in partnership with the Royal College of General Practitioners, the Society of Occupational Medicine and Health Education England e-Learning for Healthcare. It is part of the national Government-led, Health, Work and Well-being initiative which aims to improve the health and well-being of the working age people. Many patients require active support to be able to return to work or to continue working with a medical condition. Health e-Working offers six interactive sessions of e-learning with practical examples and guidance on how to improve patient care. Each session takes around 20 minutes to complete. 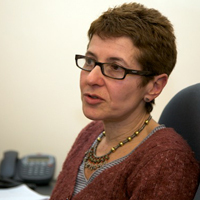 Health e-Working is relevant for GPs, GP trainees and other primary care health professionals. It may be used as part of the CPD credit scheme for GPs. More detailed learning materials around the key topics are also provided as additional resources. If you already have an account with e-LfH, then you can enrol on to the Occupational Health (Health e-Working) programme by logging in to the e-LfH Hub, selecting My Account > Enrolment and selecting the programme. You can then access the programme immediately in the My e-Learning section. The Health e-Working programme is also available to NHS healthcare staff via the Electronic Staff Record (ESR). Accessing this e-Learning via ESR means that your completions will transfer with you throughout your NHS career.